Neil is a Real Estate Salesperson with Jackson Cross Partners. 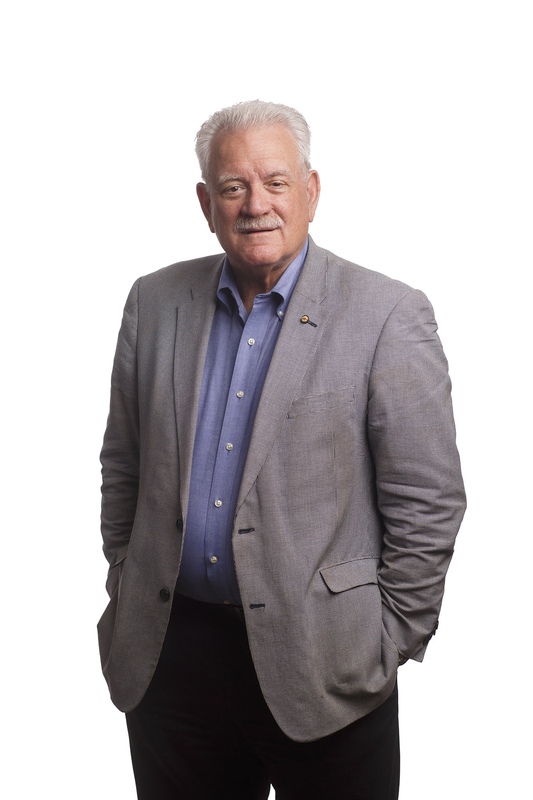 He has been producing results in commercial, industrial, and office real estate development and leasing since 1972, including a regional management position in Rouse & Associates. He has worked with Prudential, DuPont, Ford, Ericsson and AT&T. His specialty is real estate development, and has worked on projects in excess of $112 million. Neil is a licensed Real Estate Salesperson in the Commonwealth of Pennsylvania, a member of the Urban Land Institute, and a Board Member of the Chester County Development Council. He received his Bachelor’s Degree in English from the University of North Carolina – Chapel Hill.